[UPDATE 16:33] Following more searches in Taxi Blues of Chisinau, other three people have been arrested by PCCOCS prosecutors and Investigation National Inspectorate officers. They were accused of tax evasion as well. If found guilty, they can risk imprisonment of up to 6 years and a fine of 167,500 lei - 267,500 lei and position deprivation of 2 - 5 years. [12:29]A new tax evasion case has established that the state was deprived of over 5,760,000 lei. 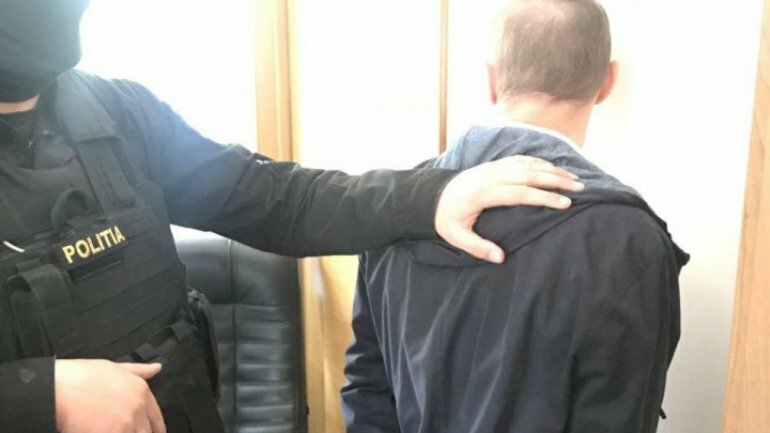 Officers from Office of Prosecutor General of the Republic of Moldova, worked along National Investigation Inspectorate and have managed to perform 27 searches in a tax evasion case. According to the law enforcement, starting 2015, entrepreneurs and former employees from Fiscal Services have obtained illegally 18,000,000 lei, by managing restaurants and cafes, or given by third parties, which led to them not paying taxes.